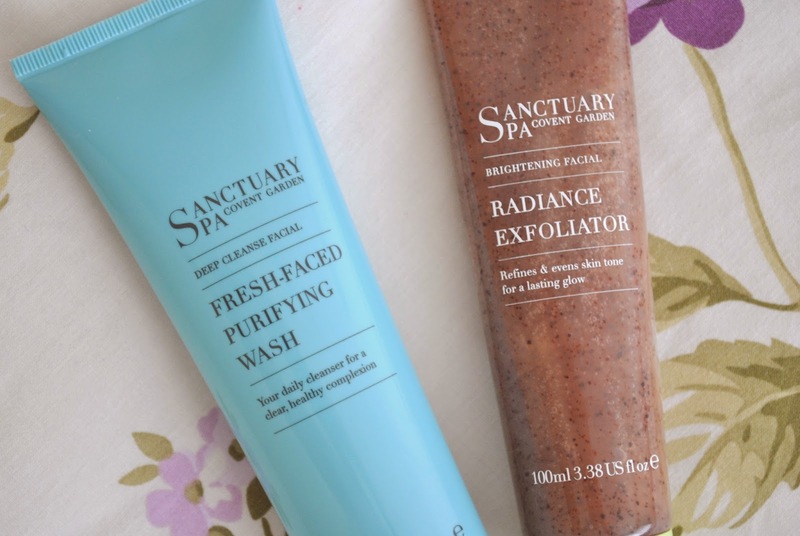 For my everyday skin care routine, I have been using the Sanctuary Fresh Faced Purifying Wash in the mornings and evenings. In the mornings, only a small amount is needed just to cleanse the skin of anything from the previous nights sleep and to leave your face lovely and smooth with a clean base ready to apply your make-up. I also use it in the evening after using a makeup remover to ensure that every spec of make-up has been removed thoroughly. 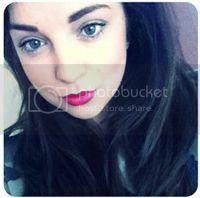 It leaves my skin feeling super soft and plump and is a favourite of mine right now. 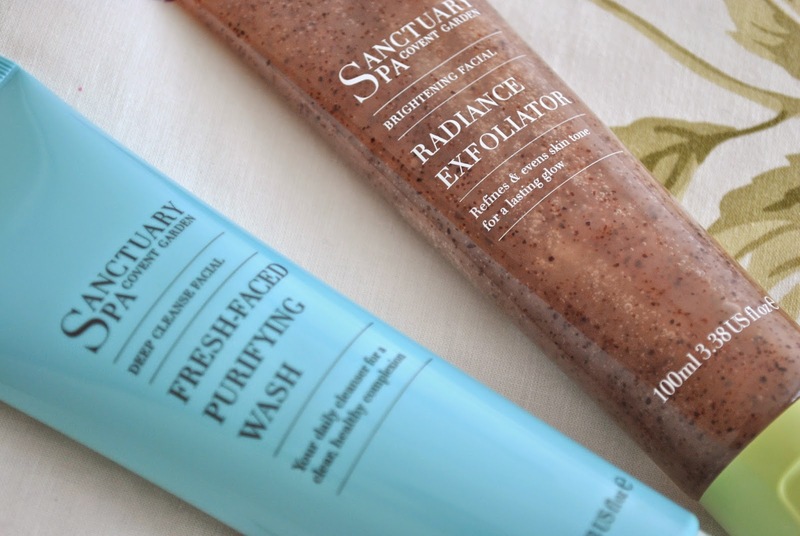 Secondly, every couple of days, your skin needs a good bit of exfoliating to get rid of the dead skin etc. 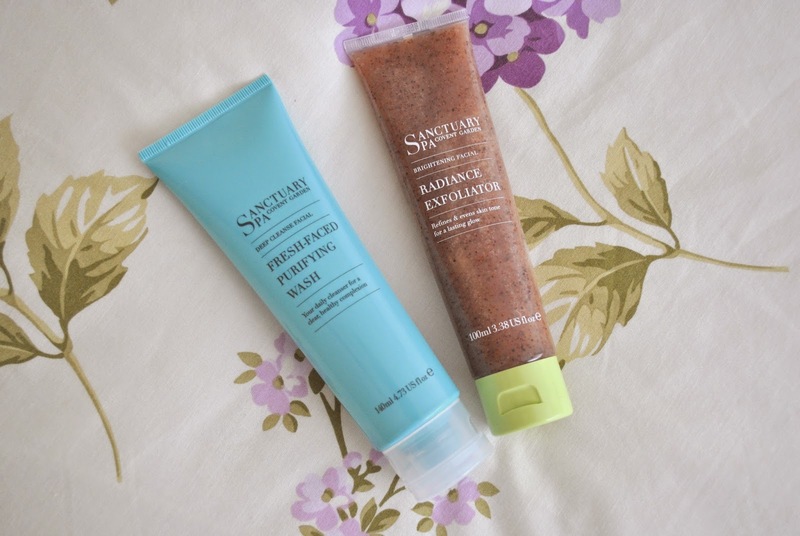 so I use the Sanctuary Radiance Exfoliator. This stuff is incredible. It leaves my skin feeling as soft as a baby's bottom without being harsh on my skin. I can't say I've noticed the 'glow' that it's supposed to give, but nevertheless, I love it just from how great it makes my skin feel.